This delectable creation is made solely from honey. Use this miracle to sweeten salads, or meats and more! 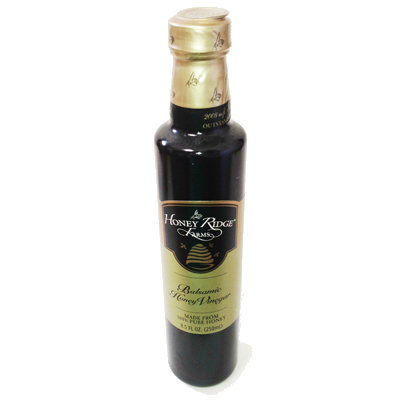 Mix the Original with our Raspberry Creamed Honey for a quick and healthy Raspberry Vinaigrette!